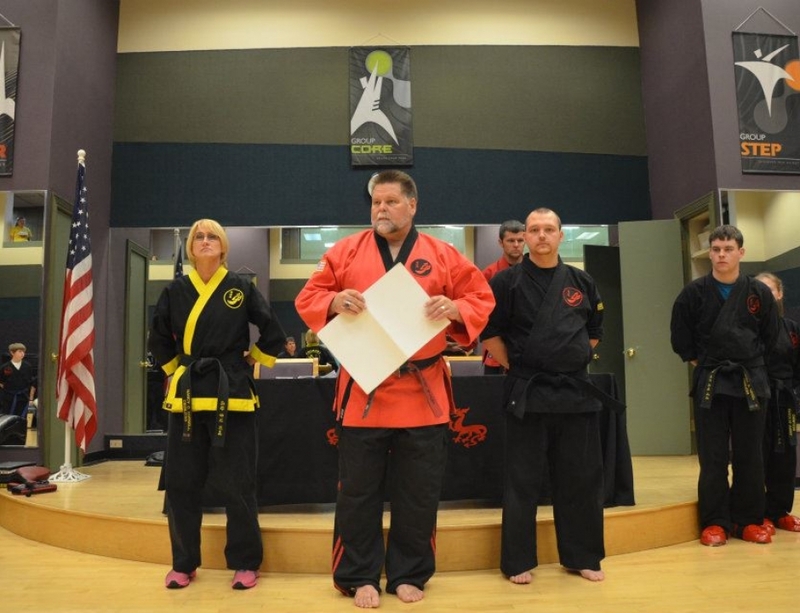 The art of ChunJiDo was introduced by Grandmaster Robert Cutrell in 1996. 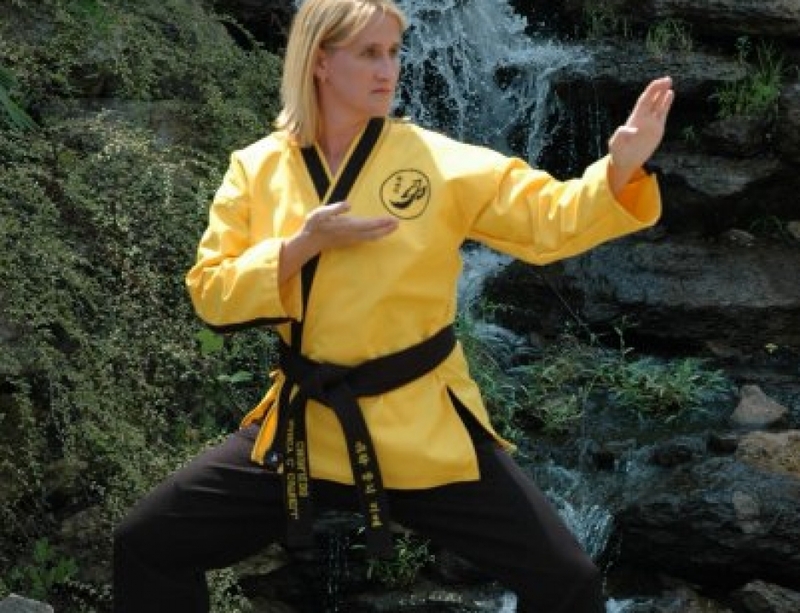 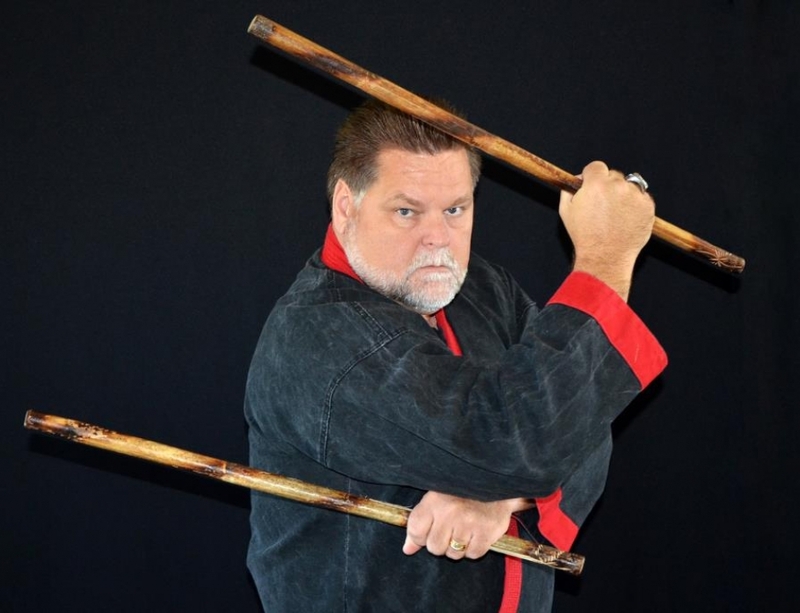 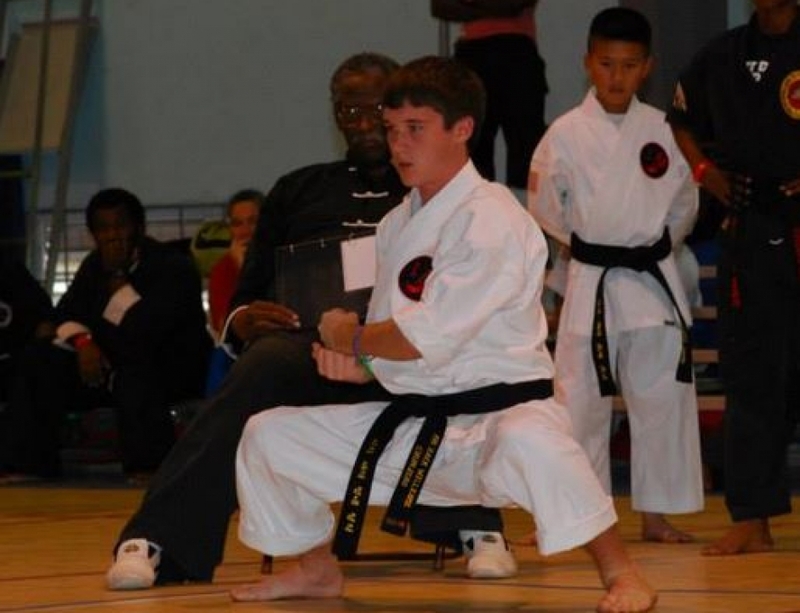 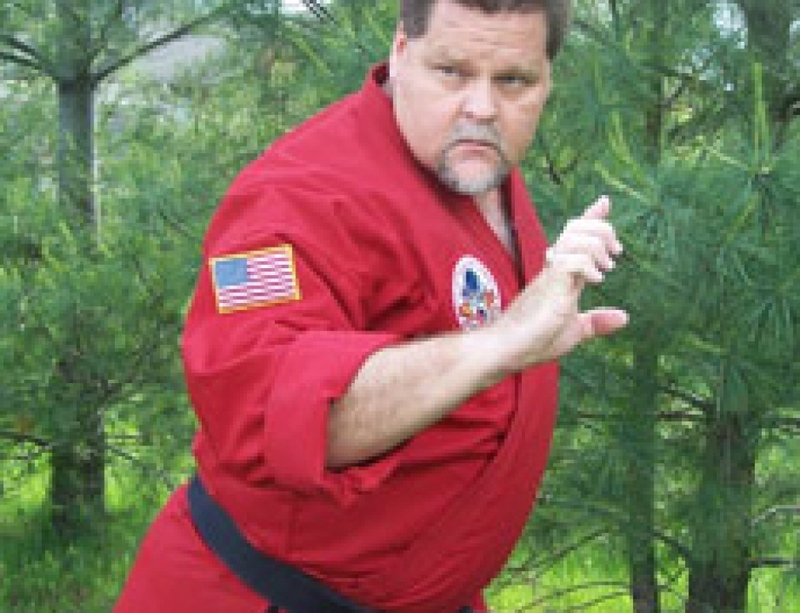 Recognized as one of the top self-defense experts in the world, Grandmaster Cutrell created the art of ChunJiDo as a diverse system design to promote harmony of Mind, Body, and Spirit as well as provide its practitioners proficiency in all ranges of self-defense (Verbal, Striking, Kicking, Trapping, and Grappling). 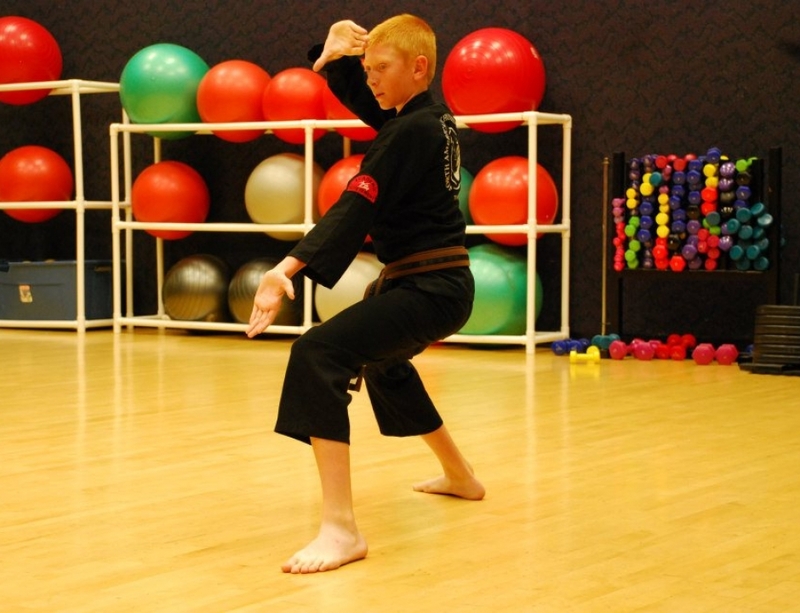 The art of ChunJiDo and its practitioners are committed to maintaining the highest quality of traditional values, while developing physical strength and the mental awareness to face any confrontation. 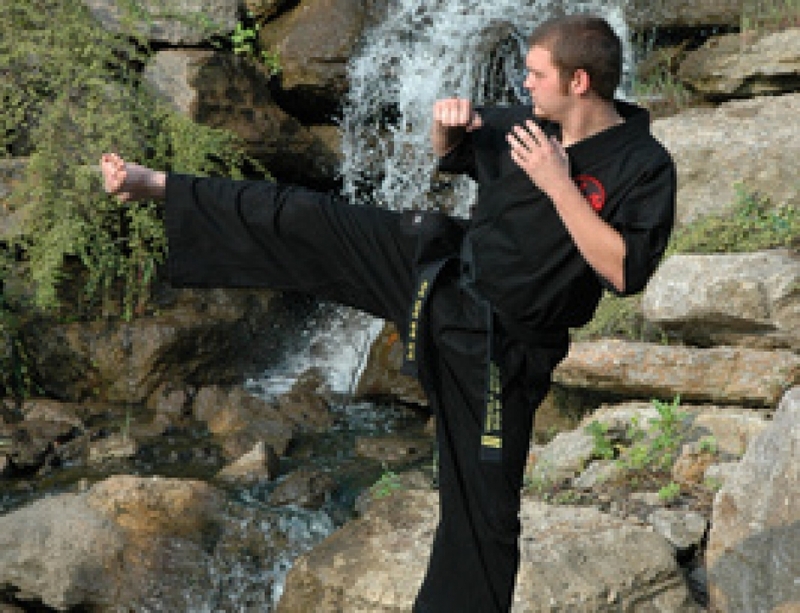 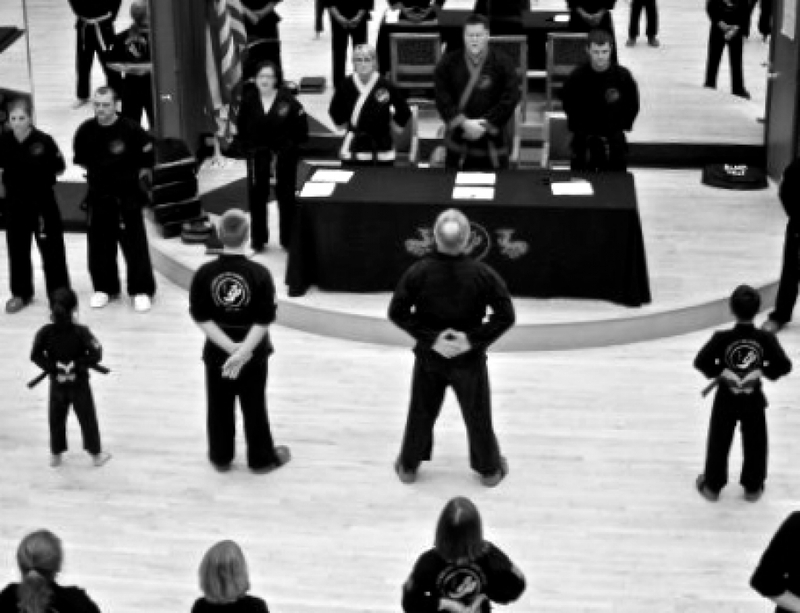 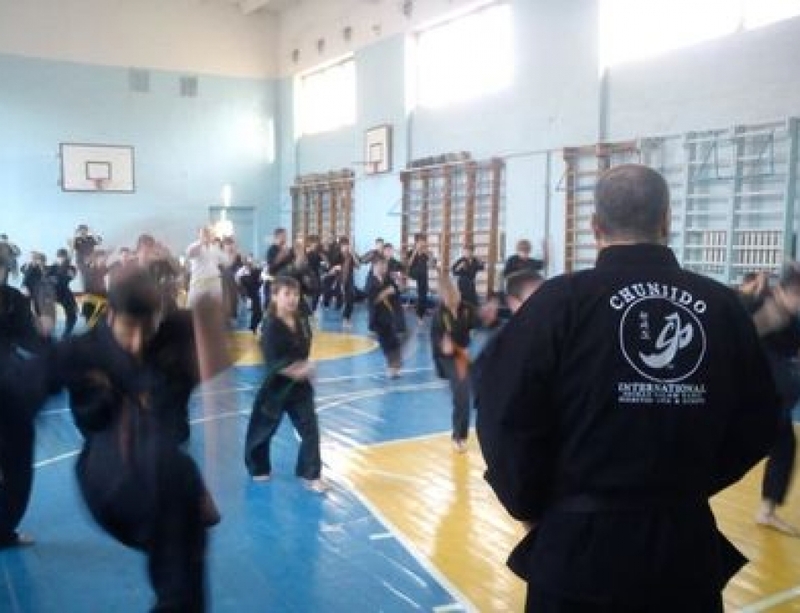 The philosophy of ChunJiDo incorporates the most useful techniques of traditional martial arts to comprise a system that combines the honor and integrity of the martial arts, with the confidence of reality defense. 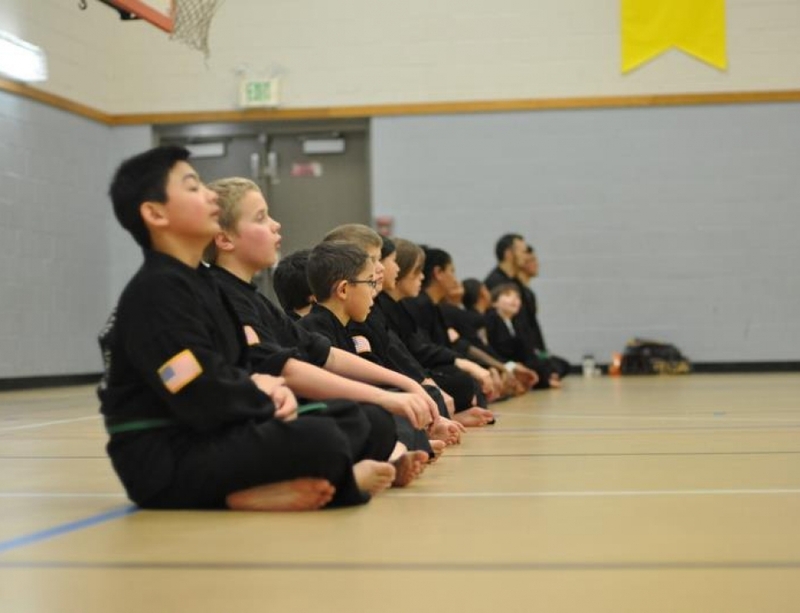 Recognized in over 25 countries, ChunJiDo is now practiced by hundreds of students in dojos across the USA and around the world. 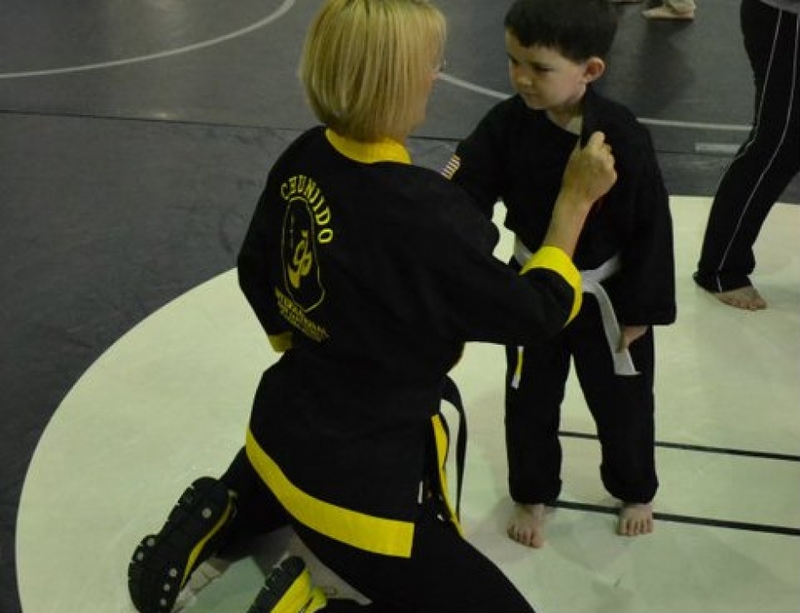 ChunJiDo is a growing art that provides opportunity for all ages to practice and enjoy the Martial Arts. 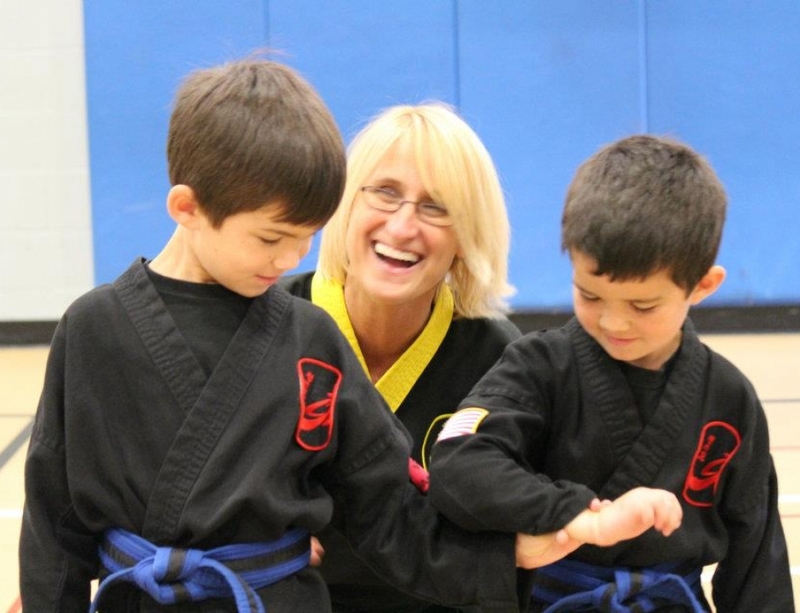 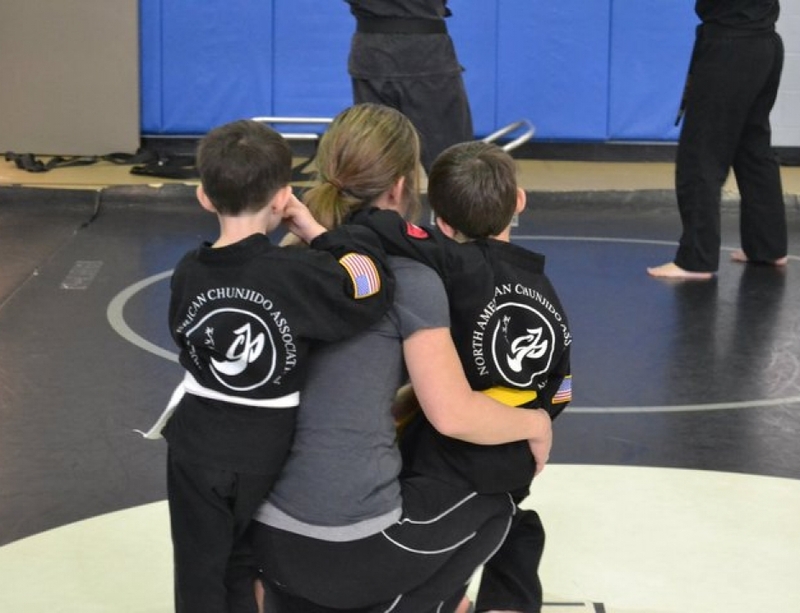 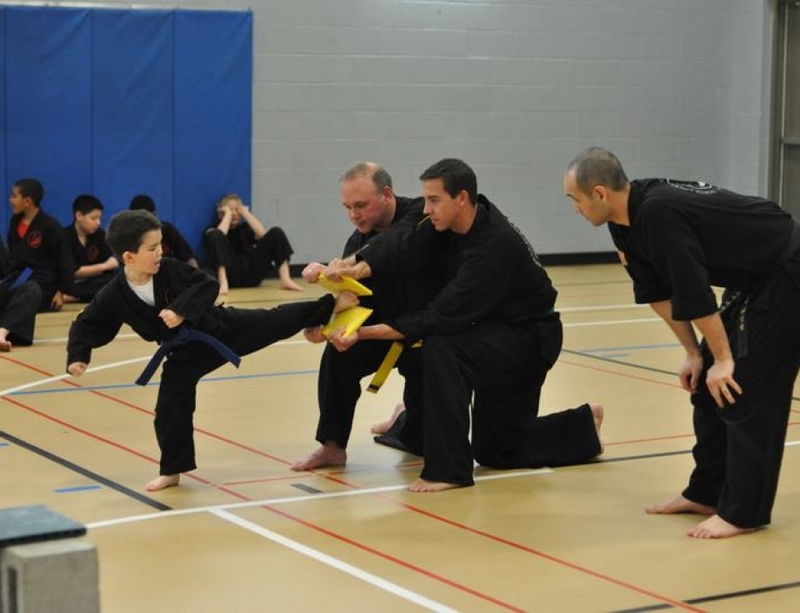 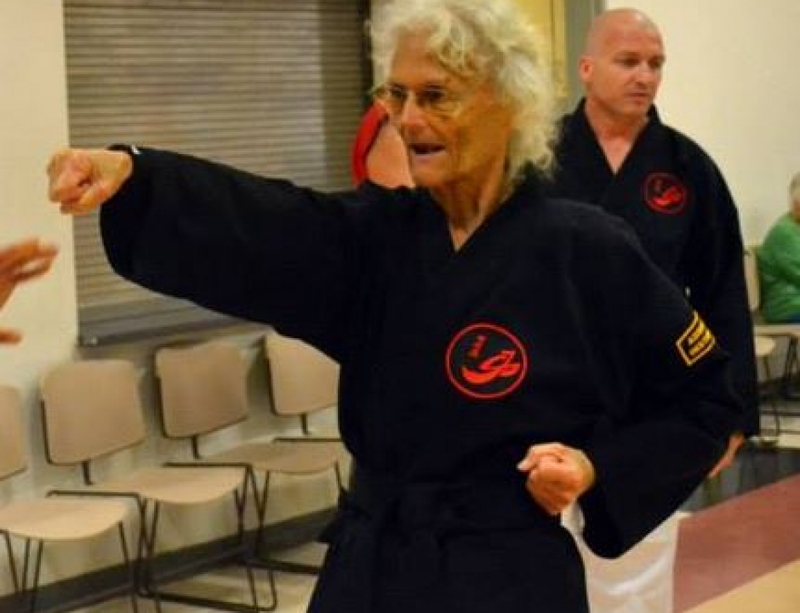 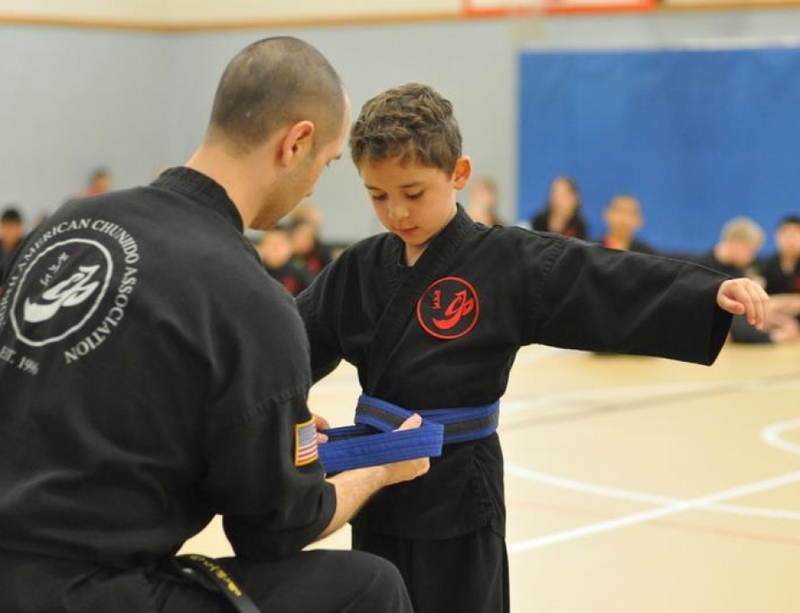 “The combination of so many different things in the ChunJiDo curriculum: traditional forms, self-defense, sparring, roll/falls, kicks/punches, and stick training make this program so enjoyable and successful. 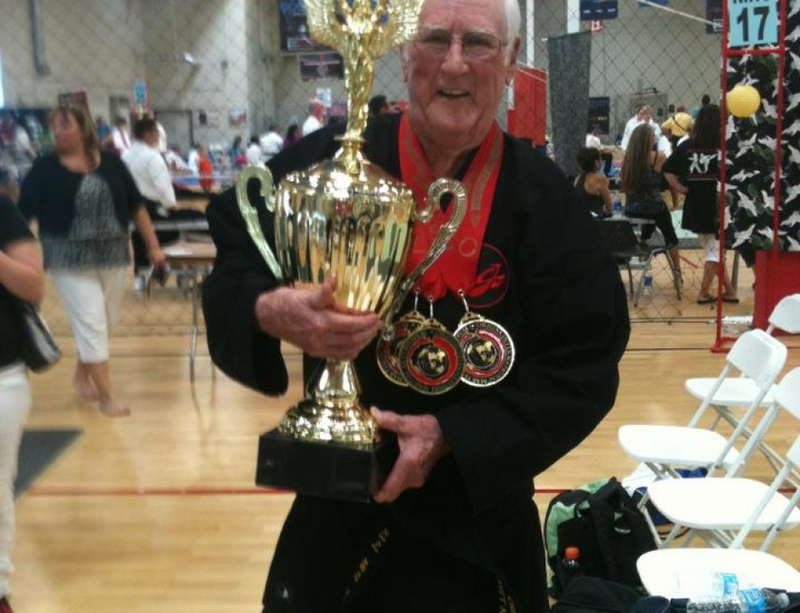 “I did something I never thought I would do. 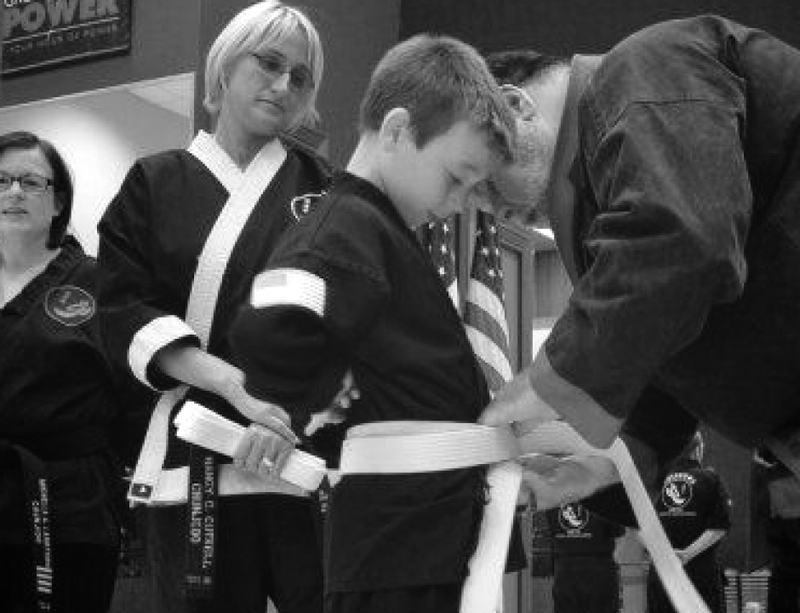 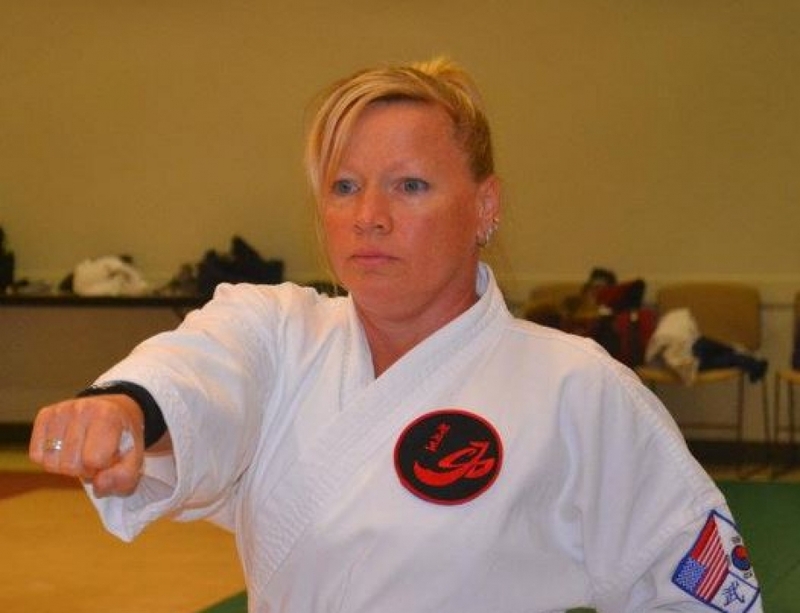 At age 42, overweight, totally inflexible, and ridiculously unfit I took up a martial art... 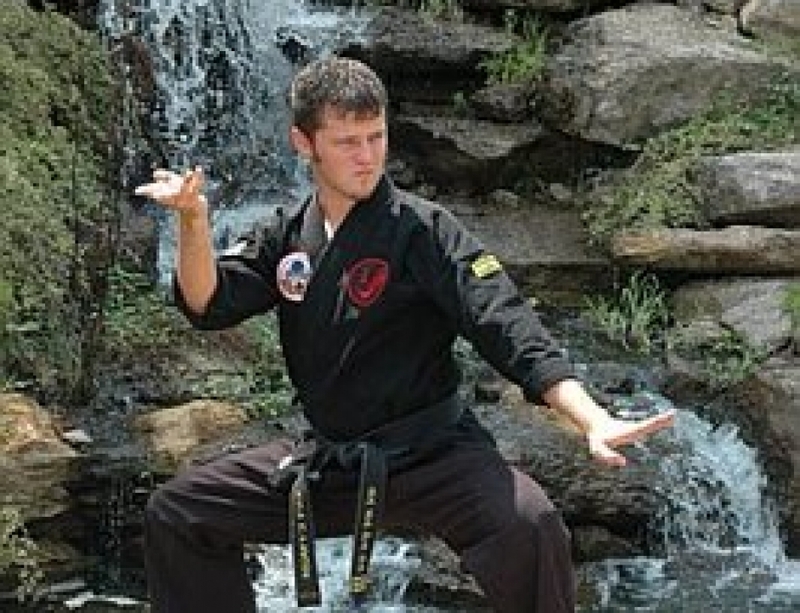 I don’t think I would have been successful at just any martial art. 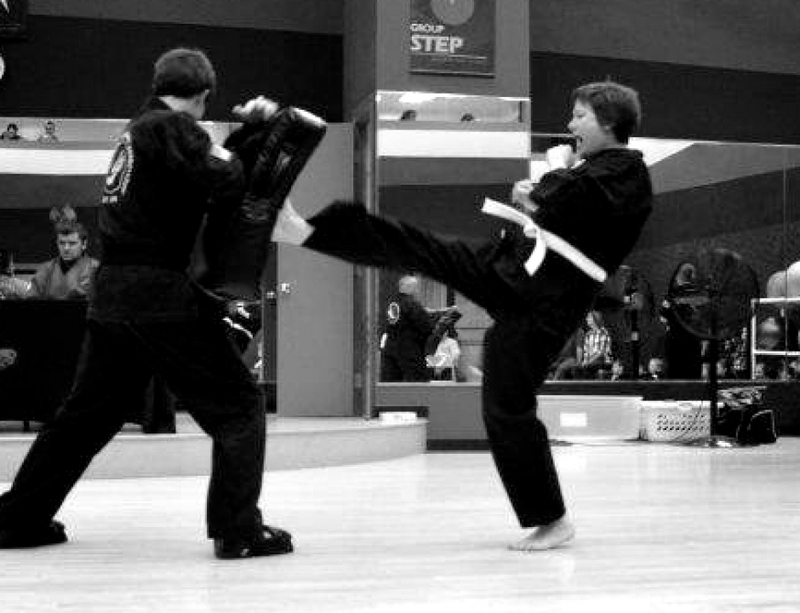 The welcome and acceptance I received from everyone involved in the ChunJiDo program, and the nature of the art itself, has allowed me to achieve success, gain some new friends, and have some fun while learning a practical art.